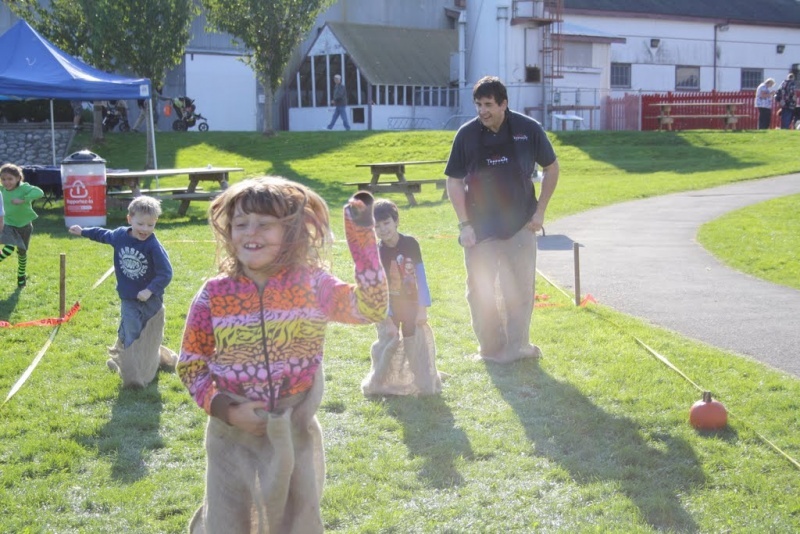 Join the community in this fun-filled event: Steveston Scarecrow Hayday takes place on October 14th, from 1pm to 3pm in Fisherman’s Park (in front of the Cannery). Walk around Steveston with the kids and view the cute, scary and bizarrely alluring scarecrows lining the streets in the village. At 1pm participate in pumpkin rolling, sack races, a children’s pie eating contest, a hot dog barbecue and popcorn eating. Guaranteed to delight the whole family!